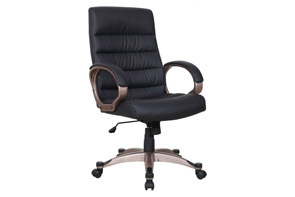 Create a stylish and organised office environment with our trendy desks, chairs and office accessories. 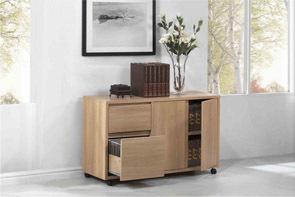 Our collection of home office furniture offers colour and design to complement your space, and is ergonomic to ensure you can work in comfort. 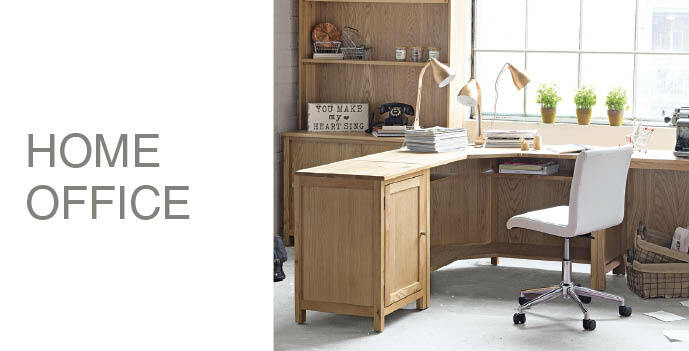 Our home office collection includes office chairs, stools, bookcases, filing cabinets, and desks; everything you need to set up your work station. Our products come in a range of versatile styles, finishes and colours so you can slot them right into your existing scheme and pair them with a host of colourful accessories. All you have to do now is get to work!